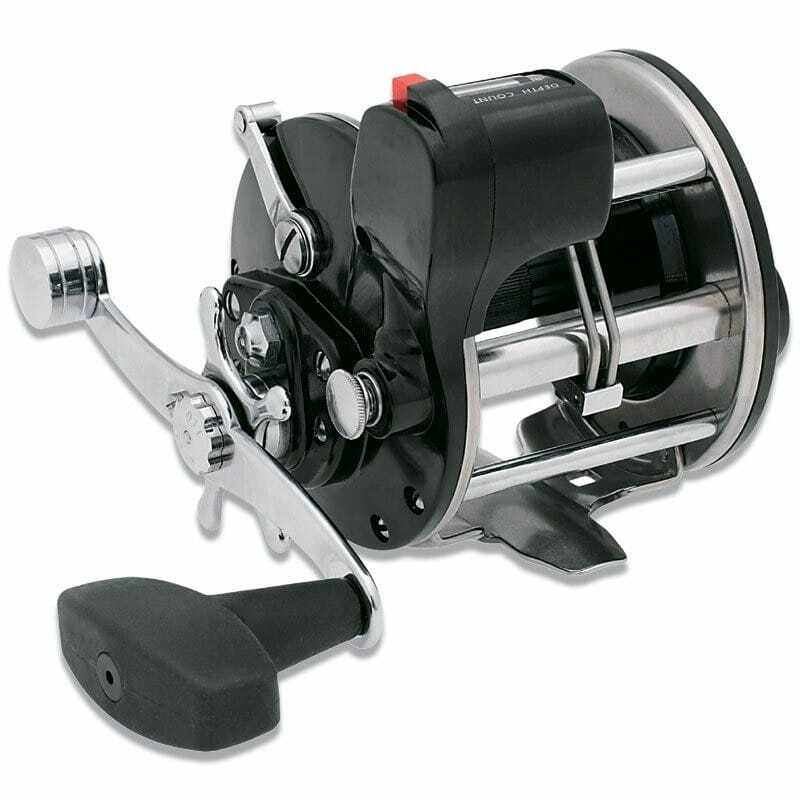 The classic look and style of the Penn Level-wind's reflect the heritage and reputation of Penn reels through the years. Features lightweight co mposite side plates, precision machined stainless steel pinion gear and brass main gear, a counterbalanced handle with oversized paddle handle, and a stainless steel level wind for accurate line lay. They are available in left hand wind models, or with a line counter for gauging depth when targeting fish such as European coalfish, cod and pollack that tend to swi m and feed at specific depths.